In 2016 we will celebrate the 5 year anniversary of our Masterclass partnership with Historic Royal Palaces. We kick-started celebrations this year with a competition for past delegates. They were invited to write a short piece on how a Masterclass influenced their work. 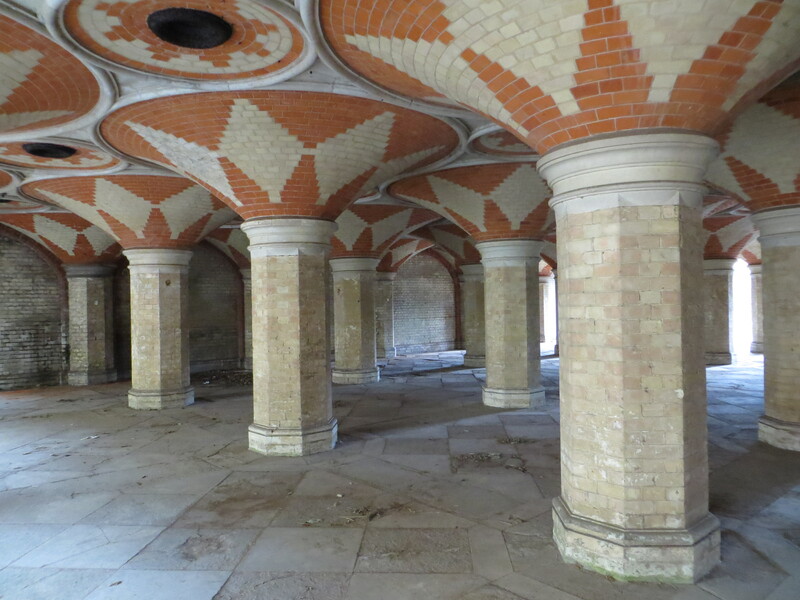 Congratulations to James Crick, senior architect at Donald Insall Associates, for his winning entry describing how what he learnt on a ‘Conserving Historic Buildings: Repair of Gauged Arches’ masterclass helped him during a condition survey of the Crystal Palace Subway in south London. The masterclasses are limited to a small group size to allow for the hands-on workshop element, and have so far reached over 120 delegates. Since 2012, we have run masterclasses to cover these popular topics of conservation and repair: gauged arches; cut and rubbed chimneys; free-standing walls; metalwork; stonework; timber; historic finishes. They offer a unique learning environment through case studies, demonstrations, hands-on workshops and access to live conservation projects. 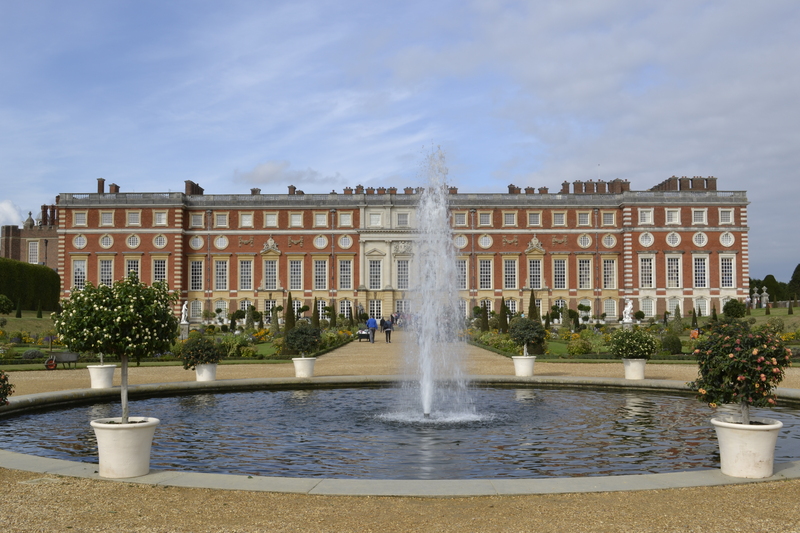 The masterclasses are delivered by experts in their fields and presented at the magnificent HRP sites – Hampton Court Palace, Tower of London and Banqueting House. 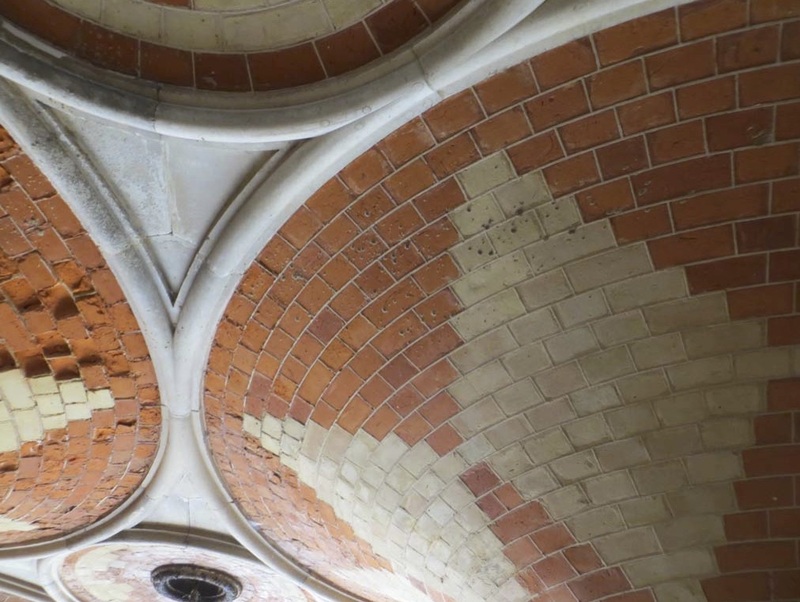 Courses, such as the Repair of Gauged Arches which I attended in 2014, offer a wonderful opportunity to engage with materials and the experts who work with them. Following a day of practical teaching by Emma Simpson, my zealously rubbed brick slotted into a perfectly formed gauged brick arch especially created for learners. It was clear to all that my brick was rubbed too small, demonstrated by the surrounding thick white putty lines. Not the perfect brick repair but my enjoyment was not diminished. The process and teaching was by far the greatest reward of the day. 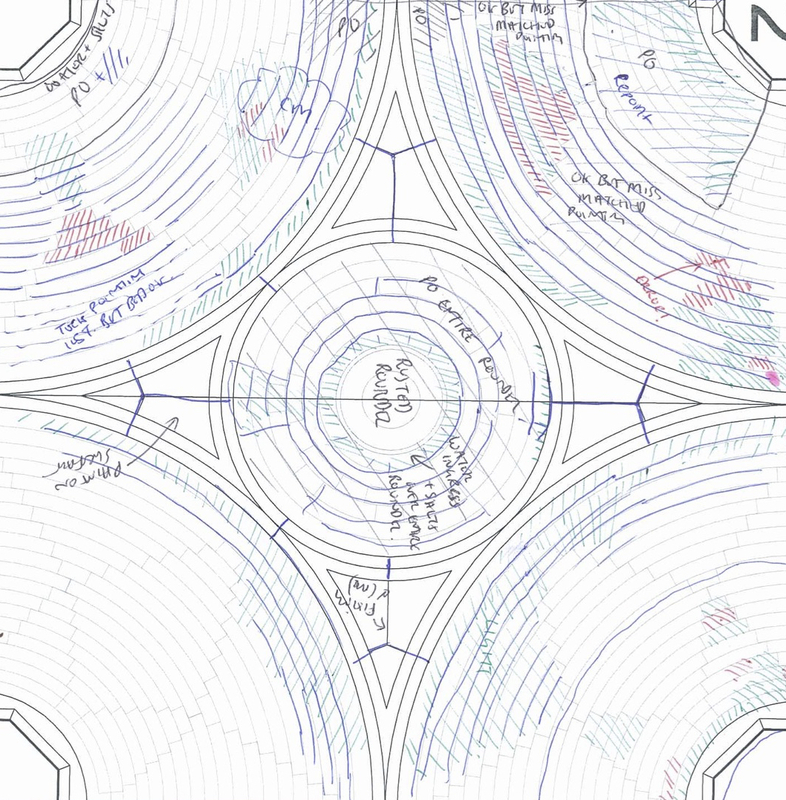 Working as a young architect in conservation, I have often felt that university and subsequent practice can fail to unite designers with the process of ‘doing’. That is to say, we are prepared with a wealth of invaluable theory (supported by years of personal research and interest), which can assist us immeasurably in developing construction proposals, yet often this education fails to teach the on-site reality. There is an education gap between those that do and those who instruct, which is clearly no good for either party, nor for the poor buildings we work on. In professional practice hands-on courses rapidly find relevance in daily work. The knowledge gained from my course was immensely useful during a condition survey of E. M. Barry’s Crystal Palace Subway in South London. Hidden under a main road, with little above ground presence, a startling array of columns and polychromatic brick vaults remains one of the last remnants of the the Crystal Palace High Level Station (circa. 1864). Although long closed, the relatively good condition of the the brick vaults is a testament to the qual-ity of the original construction. Sadly, in various locations, localised decay of the brick has occurred due to water ingress. Damage ranges from minor spalling and efflorescence, to limited areas of deeply eroded brick. Supported by the knowledge gained from hands-on experience, we were able to make informed judgments regarding the practical aspects of repairs. For instance, it was apparent that cutting out for brick replacement was likely to have a consequential impact upon surrounding undamaged masonry (either through disturbance, or necessity in enabling bedding of replacement brickwork). Understanding this was essential in appraising the financial cost of these repairs. Knowing that limited funds may restrict future repair options, it was important to identify damage that was likely to affect future structural stability, to enable these areas to be prioritised. Working closely with a structural engineer, an assessment of the structural implications of brick loss was undertaken. This allowed repairs to be identified as ‘necessary’ or ‘preferable’. Due to the risk associated with repair methods, it was also identified that some areas could remain un-repaired (subject to resolution of the origin of the decay) in order to protect adjacent sound brick-work. 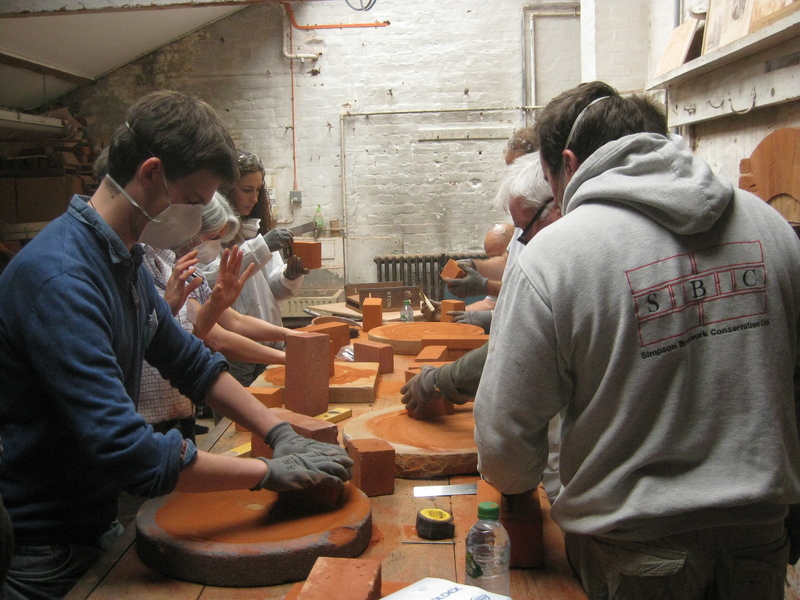 I implore all professionals (perhaps especially those entering conservation, having just left university) to take the opportunity to engage with hands-on experiences such as the masterclasses. For myself the workshop not only reinforced and expanded upon previous experiences, but also offered a friendly forum in which to meet people from differing disciplines within the construction industry. Shared experience and knowledge between parties is, surely, essential if we are to successfully care for our historic environment.